[php snippet=1]A berry is a fruit developed from the ovary of a single ﬂower, where the outer layer of the ovary wall generates the fruit pericarp (e.g. tomatoes, eggplants, cucumbers, and grapes). The botanical deﬁnition of berry does not include the commonly known berry fruit such as strawberries, black- currants, blackberries, and raspberries. Berry fruit are also known as soft fruit and are a kind of aggregate fruit containing seeds deriving from different ovaries of a single ﬂower. The common word “berry” includes small, juicy, rounded, brightly colored, sweet or sour fruits, which can contain many pips or seeds. Some examples of the most consumed berries in the world, also called soft fruits, are strawberries, raspberries, blueberries, blackberries, and blackcurrants. In this chapter, the word “berry” is understood to have the common meaning rather than the botanical deﬁnition. Historically, berry fruit represent one of the primary food sources of humans and other primates, and wild berries are nowadays harvested in Europe and North America as a popular activity. Blackberries and raspberries of the genus Rubus have been cultivated since the seventeenth century, while blueberries and cranberries of the Vaccinium genus have been cultivated for over a century. Berries are eaten worldwide not only as fresh fruits, but often as transformed products like juices, jams, jellies, or purees. Fresh berry fruit and processed fruit contain high concentrations of several phytochemicals, in particular phenolic compounds. 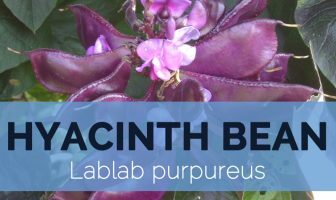 These molecules differ in their structure and molecular weight and are mostly represented by phenolic acids (benzoic and cinnamic acid derivatives), tannins, stilbenes, and ﬂavonoids such as anthocyanidins, ﬂavonols, and ﬂavanols. Flavonoids are the main phenolic representative class, as well as the main group of phenolics consumed in the diet: their intake accounts for approximately two-thirds of dietary phenolics. More than 4000 ﬂavonoids have been identiﬁed in fruits, vegetables, and other plant foods. Their structure consists of two aromatic rings (A, B) linked by three carbons, usually in an oxygenated hetero cycle ring (ring C). Differences in the structure of the C ring form the basis for the grouping of ﬂavonoids into several subclasses: ﬂavonols, ﬂavones, ﬂavanols (catechins), ﬂavanones, anthocyanidins, and isoﬂavonoids. All the red-colored berries are rich in tannins, in particular proanthocyanidins (condensed tannins) and ellagitannins (a subgroup of hydrolyzed tannins, formed as different combinations of gallic acid and hexahy droxydiphenic acid with glucose, with a wide range of structures such as monomers, oligomers, and complex polymers). 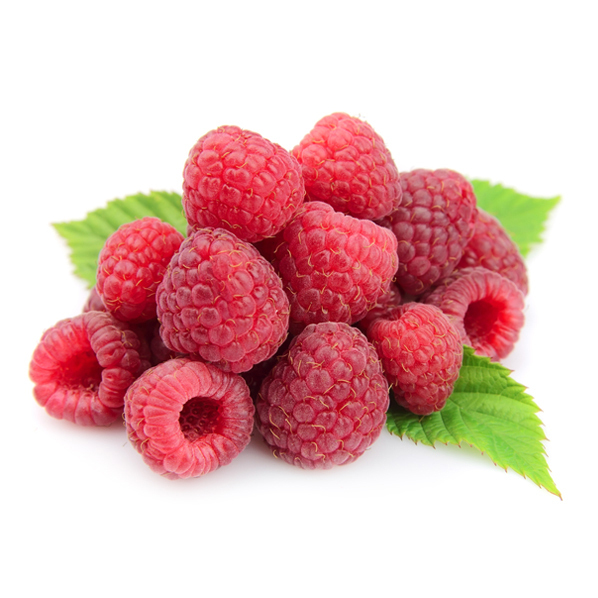 Raspberries contain a high amount of tannins, in particular ellagitannins (with sanguiin H-6 as main compound) and the deriving ellagic acid, but concentration varies greatly according to the genotype: in two different studies, in fact, the amount of ellagic acid comprised between 38 and 323 mg/100 g fw. Berries are used as a valuable food source for humans before agriculture started. It remained the basic source of food of other primates. It is a seasonal staple for early hunter gatherers for thousands of years. In time, humans discovered to store berries so it could be used in winter. It is made into fruit preserves and among Native Americans, mixed with fats and meat as pemmican. It started to be cultivated in Europe and other countries. Some species of raspberries and blackberries of genus Rubus have been cultivated since 17th century. For over a century, smooth skinned cranberries and blueberries of genus Vaccinium are cultivated in United States. In between 10th and 18th centuries in Japan, the word ichibigo ichigo referred to various berry crops. Ancient Romans mentioned strawberry for medicinal properties but it was not a staple of agriculture. In 14th century, woodland strawberries started to be cultivated in French gardens. In late 16th century, musky flavored strawberry was cultivated in European gardens. Later Virginia strawberry was cultivated in United States and Europe. Virginia strawberry was cultivated later in United States and Europe. Garden strawberry is a most commonly consumed strawberry which is an accidental hybrid of Virginia strawberry and Chilean variety Fragaria chiloensis. 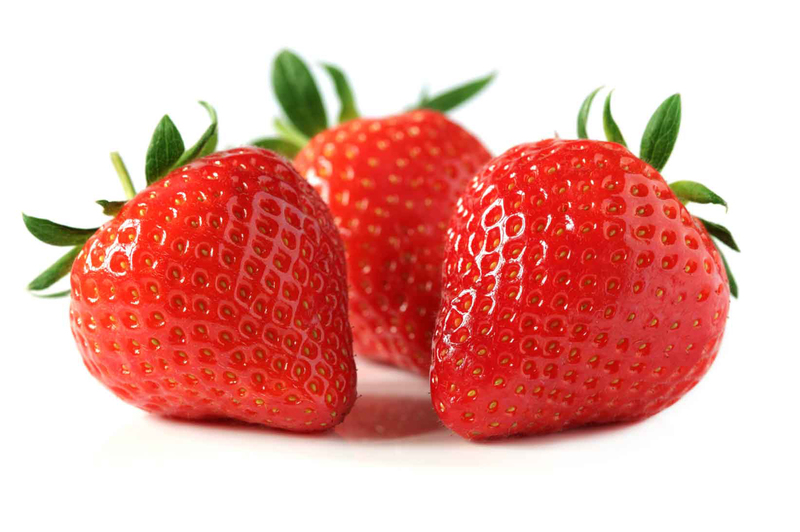 In early 1800s, English breeders of strawberry varieties of Fananassa which is vital in strawberry breeding in Europe and many cultivars are produced through breeding of strawberries. It is known that a common denominator in the pathogenesis of most chronic diseases (including cancer, cardiovascular, and neurodegenerative diseases) is the involvement of oxidative stress. In past decades, much attention has been given to the total antioxidant capacity (TAC) of foods as an eligible parameter for quality and as an indicator of the beneﬁcial bioactive compounds present in foodstuffs and, therefore, of their capacity to lower the incidence of several chronic pathologies. Oxidative stress is caused by an imbalance between the systemic production of reactive species of oxygen or nitrogen, and the capacity of the biological system to counteract the damage induced by the reactive species. A balanced diet, rich in antioxidant compounds derived from fruits and vegetables, can reduce the susceptibility to oxidative stress, helping the biological system to strengthen the antioxidant protection that is needed for counteracting illness. Berry fruits are among the richest fruits in bioactive compounds, including minerals, vitamins, and especially phytochemicals, which exhibit strong antioxidant activities that may reduce sensitivity to oxidative stress. 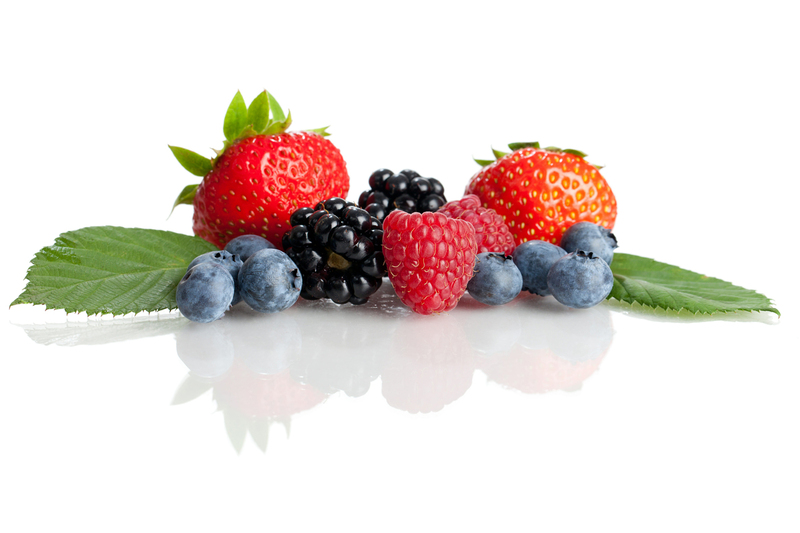 Berry’s phytochemicals can attenuate cellular oxidative stress and can represent an interesting therapeutic approach against inﬂammation, oxidative damage, and cell death. Furthermore, polyphenols can attenuate oxidative stress by correcting the dysregulation of autophagy function that has been associated with many chronic diseases. Inﬂammation is the normal, protective, and temporary response of the innate immune system to pathogens and injury. When the regulation of inﬂammation is inefﬁcient, inﬂammatory stimuli (such as changes in ROS levels, endotoxins, viruses, and carcinogens) are recurrent, diet is poor, or body fat is excessive, the resulting chronic inﬂammation can promote the progression of several diseases, including cardiovascular and neurological diseases. Many well-known polyphenols have also been demonstrated to inhibit the development of inﬂammatory cytokines in vitro and in animal models, signifying good prospects for the prevention of inﬂammatory-related chronic diseases such as cardiovascular disease, obesity, Alzheimer’s disease, and several cancers. Cancer is a complex multistage process that proceeds through different steps, beginning with initiation of a cancer cell through mutations, continuing with promotion of cell proliferation and expansion, and ﬁnally progressing to a malignant phenotype with subsequent invasion of other sites in the body (metastasis). The metastatic process consists of the spread of malignant cancer cells from the primary location to several other secondary locations in the body. The cell movement and the invasiveness capacity of cancer cells are related to the increased surface adhesion properties, motility, and extracellular protease activity. 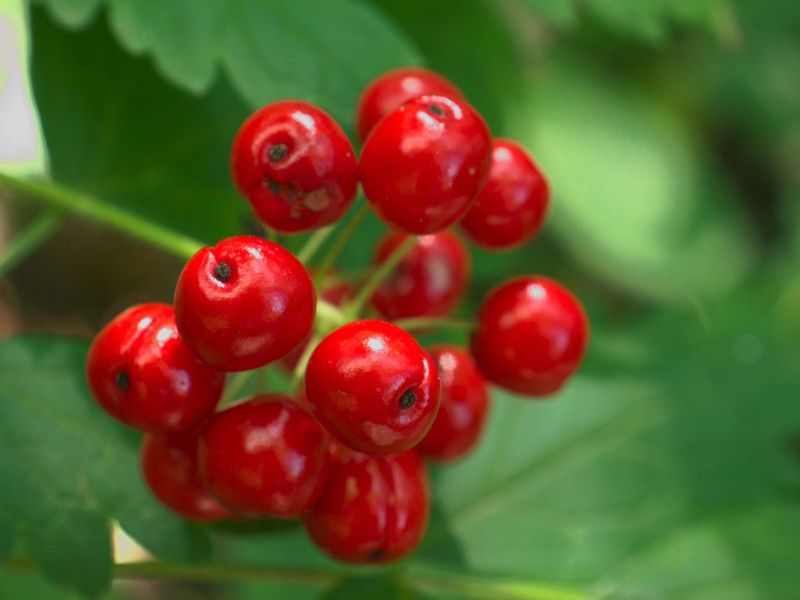 In particular, cranberry extracts and cranberry press-cakes have shown inhibition of different cancer cell lines proliferation, such as breast, prostate, lung, cervical, leukemic, skin, brain, and liver, by initiating cell apoptosis and arresting cell proliferation. Berry extracts from wild blueberry, cranberry, raspberry seed, elderberry, bilberry, and strawberry have been demonstrated to inhibit angiogenesis in human keratinocytes, thanks to the ﬂavonoid component capable of inhibiting growth factors expression and cell invasiveness. Some phenolic compounds have been demonstrated to inhibit low density lipoprotein (LDL) oxidation in vitro and to prevent platelet aggregation, as well as to reduce blood pressure and to exert anti-inﬂammatory and antithrombotic effects, reducing the risk of cardiovascular diseases development. Furthermore, they can inhibit the activity of α-amylase and α-glucosidase, two enzymes involved in the postprandial increase of glucose levels in the blood which are implicated in the development of type 2 diabetes and cardiovascular diseases. 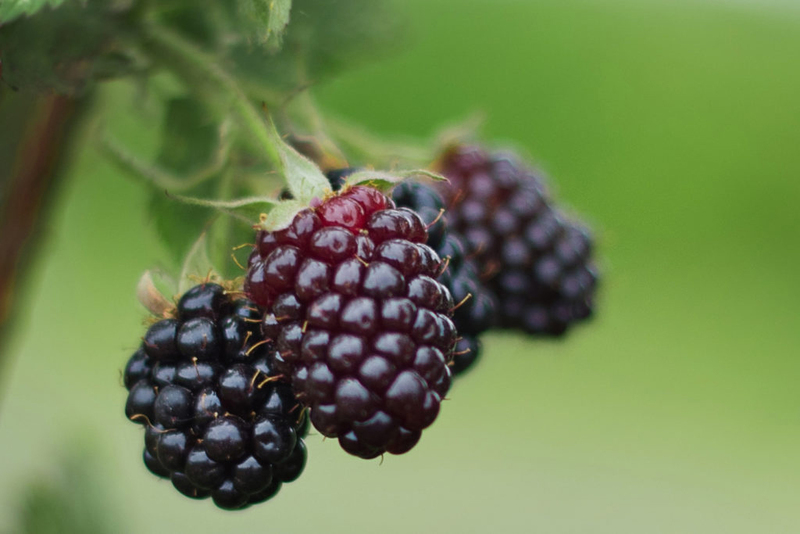 Blackberries, in addition to the numerous biological functions they exert, are able to delay the aging process, relieve pain, strengthen blood circulation, and normalize cholesterol. Finally, anthocyanins have also demonstrated a positive effect on cardiovascular diseases: in particular, anthocyanins from blueberries and strawberries reduce the risk of hypertension in hyper tensive women and the risk of coronary heart disease. The ability of berry phenolic phytochemicals in managing communicable diseases has been well described. Phenolic extracts have demonstrated, in fact, antiviral, antifungal, antibacterial, and antiulcer properties. For example, cranberry juice has been widely used for many years as a folk remedy against urinary tract infections in women, particularly in North America. More recently, these types of infections have been ascribed to Escherichia coli and other pathogens, and clinical studies have effectively demonstrated a beneﬁt from the consumption of cranberry juice in the prevention of urinary tract infection. This cranberry effect seems to be due to its high concentration of p-hydroxybenzoic acid, a phenolic acid previously believed to be the primary bioactive component in preventing urinary tract infections, in particular in the prevention of Escherichia coli growth. Phenolic phytochemicals have demonstrated anti-allergic properties by suppressing the hypersensitive immune response and the TNF-α mediated proinﬂammatory pathways. Metabolic syndrome is a widespread disease characterized by the simultaneous occurrence of at least three of the following conditions: insulin resistance, high serum triglycerides, hypertension, central or visceral obesity, and an altered low to high density cholesterol levels ratio. Different studies have proved that anthocyanin treatment can normalize blood glucose levels and inhibit glucose uptake in models of obesity and diabetes. When strawberries are administered to sick people, they can reduce total and LDL cholesterol, serum malondialdehyde, small LDL particles, and adhesion molecules in subjects with at least three features of metabolic syndrome, and can impair glucose metabolism and dyslipidemia in the presence of visceral obesity. These results seem more typical of the presence of anthocyanins than of ellagitannins, because berries with higher ellagitannins contents had no clear effect on the insulin response. Neuroinﬂammatory processes in the brain are believed to play a crucial role in the development of neurodegenerative diseases, in particular the increase in ROS production). In fact, the brain is susceptible to oxidative stress more than other organs, because of its low antioxidant natural defense, and consequently it is susceptible to oxidative-stress-related neurological disease. 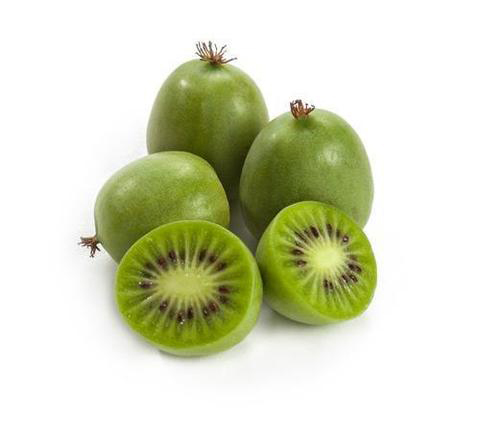 Many epidemiological studies have shown that regular ﬂavonoid intake is associated with delayed onset of neurological diseases such as ischemic diseases, Parkinson’s disease (PD), aging effects, and Alzheimer’s disease but ﬂavonoids are also able to signiﬁcantly ameliorate the mammalian cognitive function and may reverse the declines in memory and learning with aging. 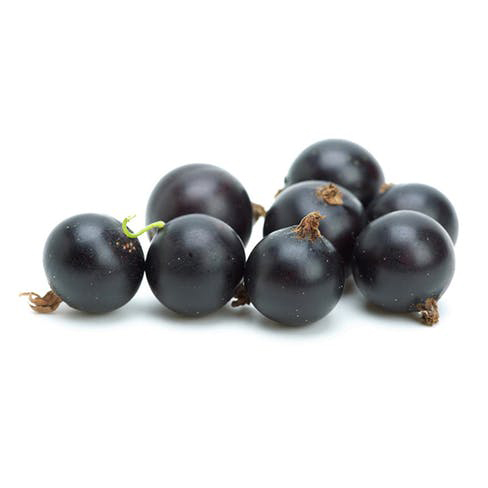 In particular, phytochemicals of berry fruits have demonstrated a beneﬁcial effect in neurodegenerative diseases and in brain aging, due to their antiproliferative, anti-inﬂammatory, antioxidative, and antiviral properties. The neuroprotective effects of many polyphenols are due to their capacity to cross the blood–brain barrier and scavenge reactive oxygen and nitrogen species directly, as well as chelate transition metal ions. Among berries, the neuroprotective effects of strawberry, bilberry, blackcurrant, blackberry, blueberry, and mulberry have been demonstrated. Berries are used in jams, cakes, preserves and pies. 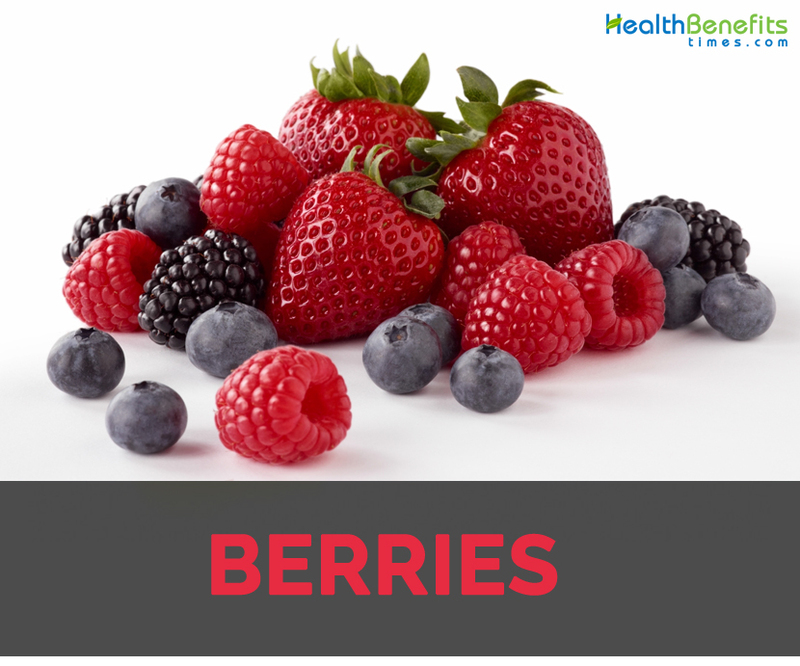 Berries could be used as toppings in desserts, cakes and sweet dishes. Use it as fillings for pies. Any berries should be consumed in moderate amounts.